In his nearly 20-year career as a higher education administrator, executive business leader, and motivational speaker, James is committed to improving his community through education and empowerment. 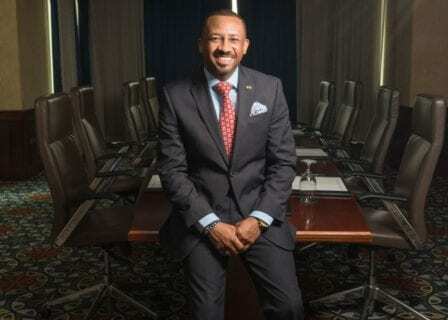 He has served in various senior-level administrative roles within colleges across the Carolinas and Georgia and civic organizations, most recently serving as Interim CEO of the 100 Black Men of America, Inc. In this, he oversaw the day-to-day operations, strategic planning, and external relations for the non-profit organization of 10,000+ members who volunteer through a host of mentorship and community service initiatives across the country and internationally. 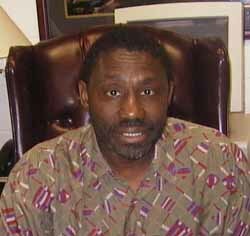 A native of Columbia, S.C., James attended South Carolina State University and earned his bachelor’s degree in Communication Disorders and Social Sciences from Winthrop University; a master’s degree in Business Management, Leadership, and Organizational Effectiveness from Troy State University; and a Doctor of Education degree in Higher Education Leadership from Nova Southeastern University. He is also a graduate of the Higher Education Institute at Harvard University. 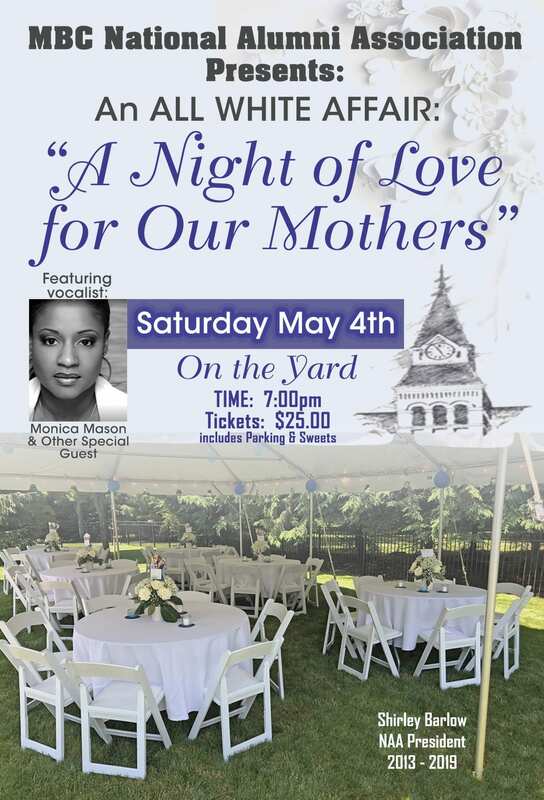 For The Love of Our Mothers: Event, May 4th, on the Morris Brown College Campus Yard! 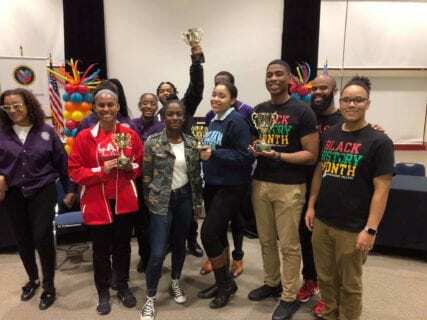 Congrats to the 2nd, 3rd, and 4th place winners from CAU, Morehouse, and Spelman! Or . . .for the College web-site . 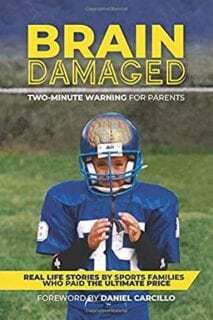 . .
Last Day to Drop / Add Classes: January 18th. Martin Luther King, Jr. Day Holiday: January 21st. Black History Convocation: February 14th. 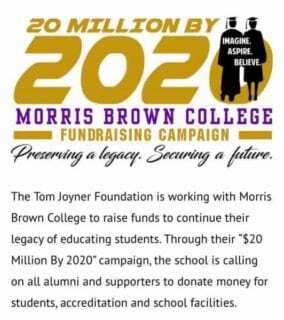 By also clicking here >>> you can make a Gift to Morris Brown. Your continued support is essential for us as we strengthen and forward this honored legacy. Proclamation: Whereas Morris Brown College “. 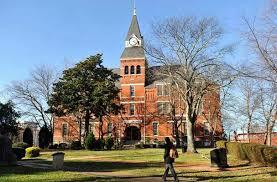 . . proudly opened its doors just 20 years after the Emancipation Proclamation in 1885 . . . becoming the first Historically Black College and University in the State of Georgia” . . . “and a vital and integral part of the Atlanta University System . 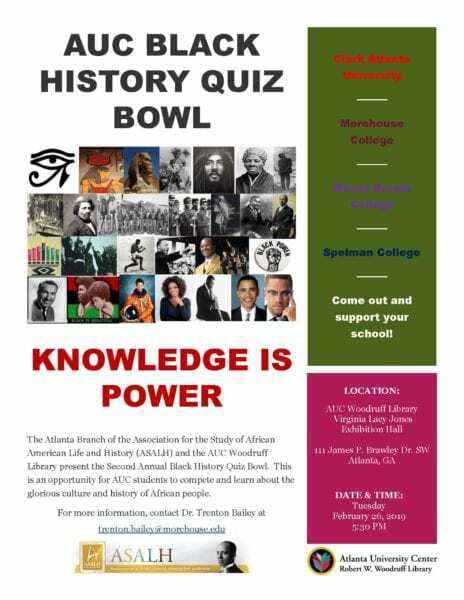 . . where it has played and continues to play a meaningful role in the country’s ecosystem of Historical Black Colleges and Universities . . . and as the school continues to serve the needs of all who have the desire and potential to earn a degree, regardless of their current economic opportunity . 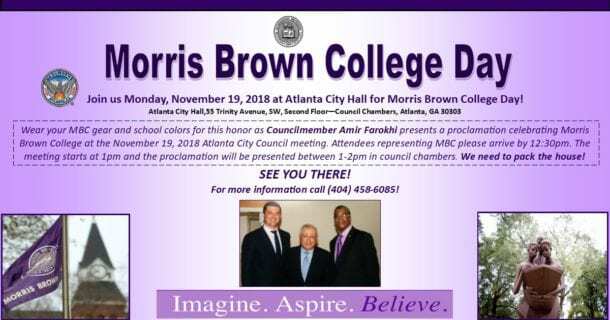 . . and whereas thousands of alumni and alumnae of Morris Brown College have gone on to admirably serve the City of Atlanta and its communities and make a positive impact on the world . . . Thank you for visiting the MBCNAA website. For those considering membership, we have recently added the ability to register online. 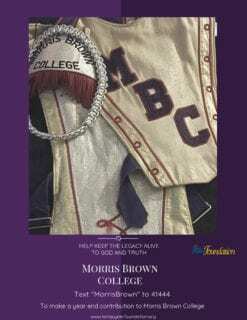 The National Alumni Association of Morris Brown College . . .
. . . would like to thank all that participated in the 2018 Homecoming Festivities. 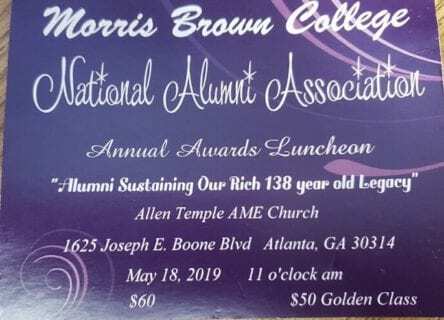 Please remember to go to our membership page, and sign up today to become a member of the National Alumni Association of Morris Brown College. 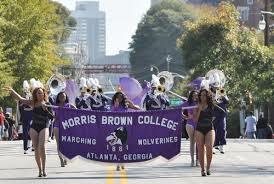 Morris Brown College, Atlanta, is alive and and thriving! Here are the heads of the Morris Brown College National Alumni Association! Lastly, at the Atlanta Greek Picnic, donations were made from some of the proceeds, to #MBC #AGP2018 #ATLGreekPicnic @ Morris Brown College. (Front Row [L-R]): James Fedd, 2nd Alumni Rep to the MBC Board., Dr. Tyra Ellis, Secretary, (Second Row), Norrisa Melix, Treasurer, Shirley Barlow, President, Inez Greggs, Financial Sec. 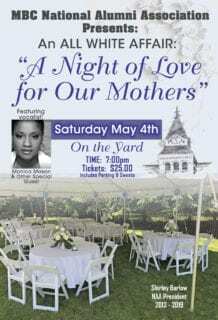 The Tom Joyner Foundation will set up the Capital Campaign at the beginning. Then you will be hearing more. or register on this web page (see the comment section) and someone will respond to you. Please check out the Faculty Spotlight of Dr. Gloria Anderson by the Tom Joyner Foundation.